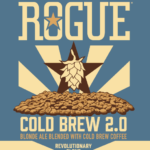 Cold Brew 2.0 – Louis Glunz Beer Inc. 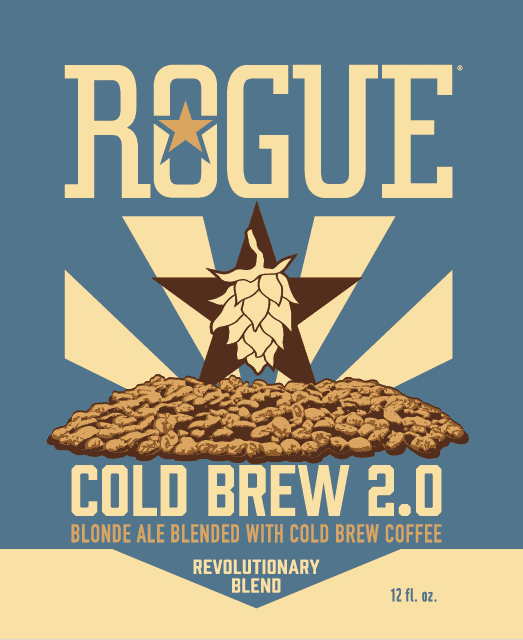 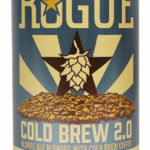 Rogue Cold Brew 2.0 continues the exploration of our two favorite things, this time with a blonde ale. 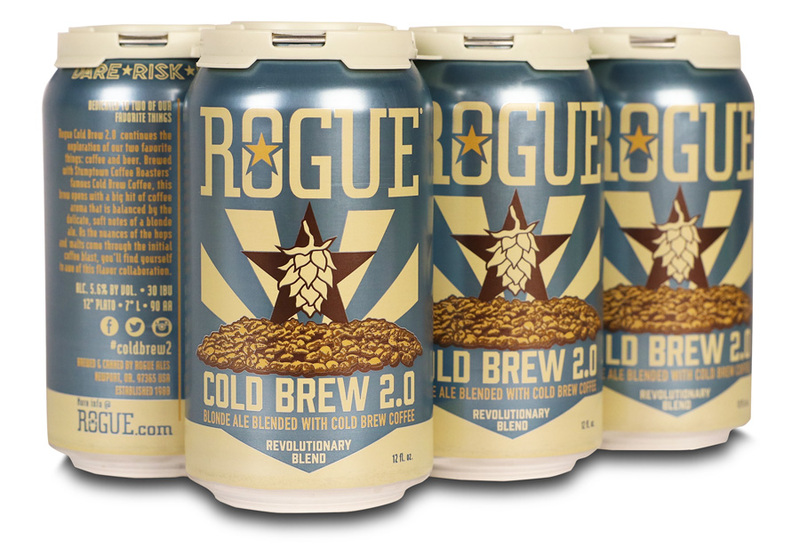 Brewed with Stumptown Coffee Roasters’ famous Cold Brew Coffee, this brew opens with a big hit of coffee aroma and flavor. 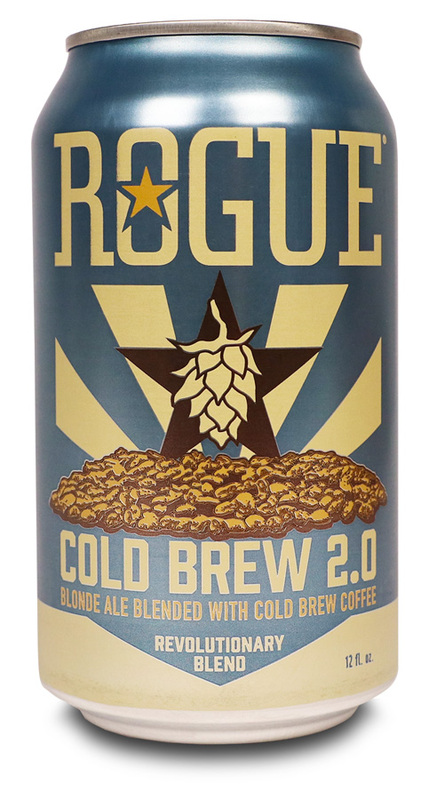 As the nuances of the hops and malts come through the initial coffee blast, you’ll find yourself in awe of this flavor combination.